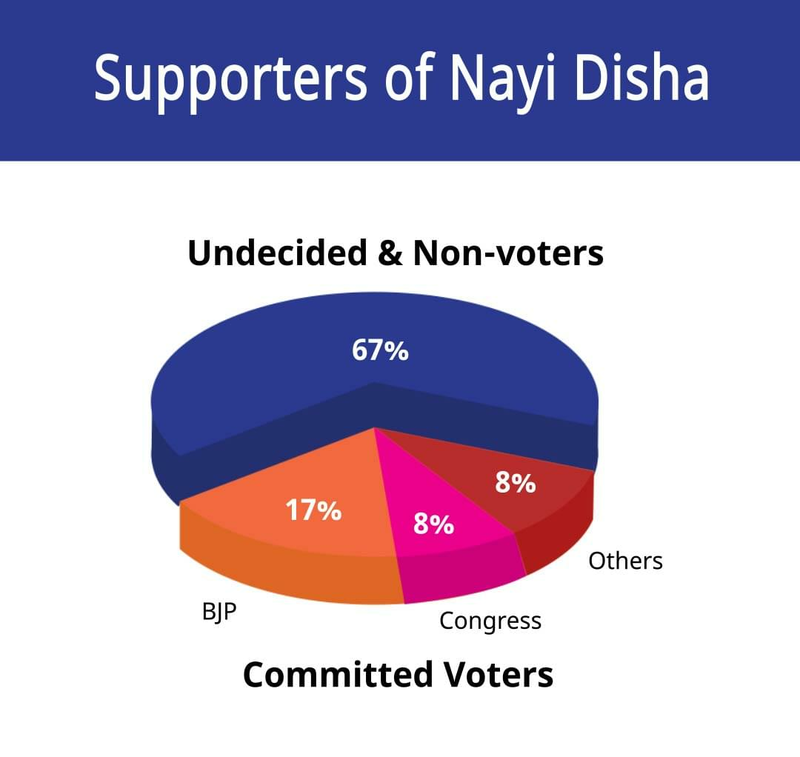 Nayi Disha brings together voters who value freedom and prosperity and capable candidates who are willing to do what needs to be done. 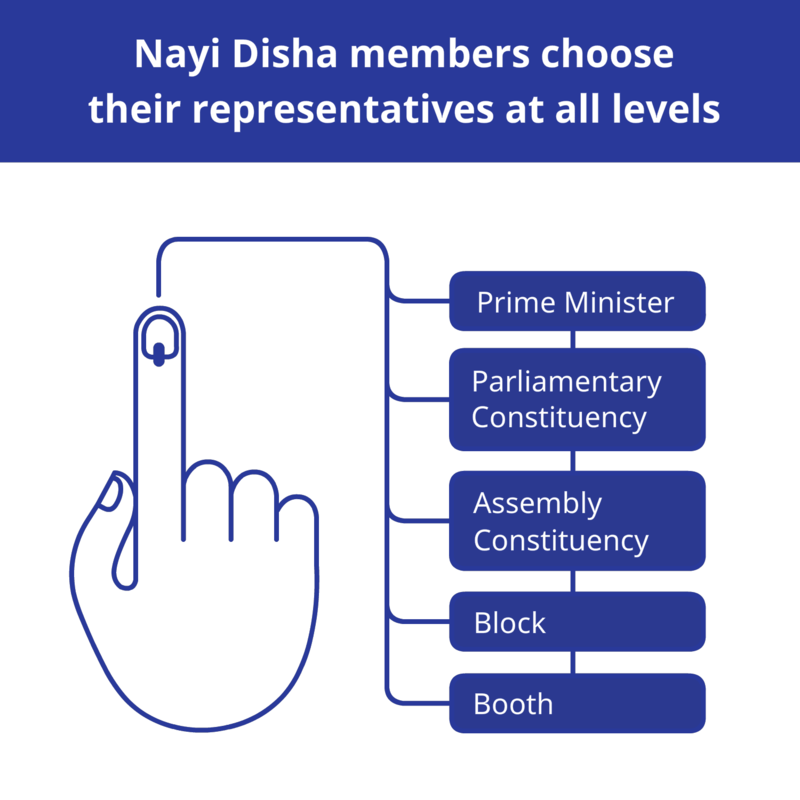 Nayi Disha’s aim is to contest and win a majority of the 543 seats in the next Lok Sabha elections, form the next government, and implement an agenda to put India on the path to prosperity. 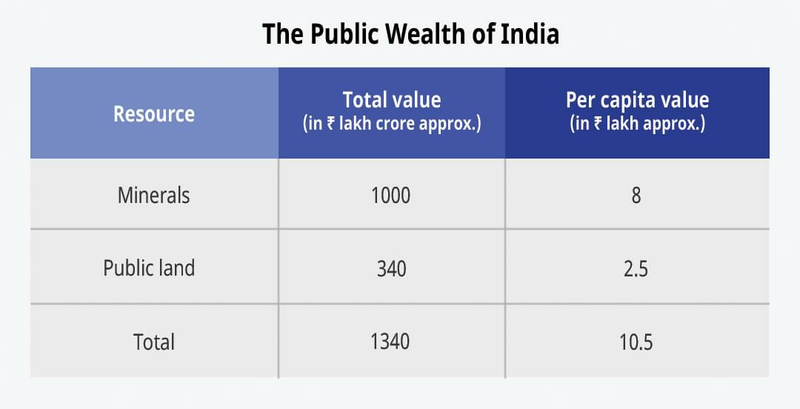 The public wealth of Indians is over ₹ 1340 lakh crore. This wealth, that is currently being unused, misused, abused and underused, must be returned to the people. 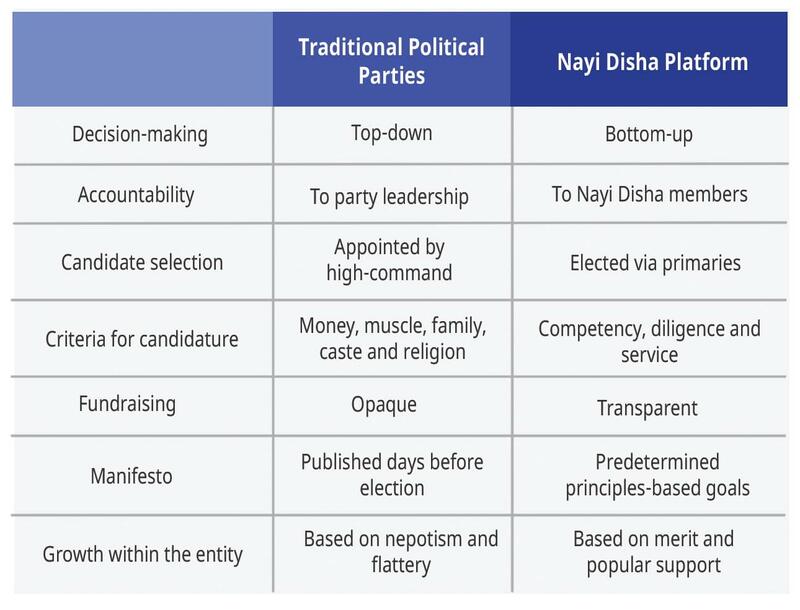 Read our detailed note on Making Nayi Disha A Success.